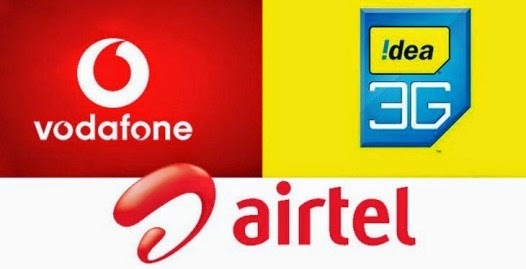 The Supreme Court of India has said that the customers cannot be differentiated on the basis of call origination as private telecom service providers have been charging higher for calls to BSNL, MTNL subscribers in states like Maharashtra, West Bengal, Tamil Nadu and Uttar Pradesh. The Telecom Regulatory Authority of India (TRAI) had asked private mobile service providers in Maharashtra, Tamil Nadu, West Bengal and Uttar Pradesh not to charge differential tariffs for calls terminating in BSNL network and other service providers networks. As per reports, calls between Mumbai Metro and Maharashtra Telecom Circle, Chennai Metro and Tamil Nadu Telecom Circle, Kolkata Metro and West Bengal Telecom Circle and UP (East) and UP (West) Telecom Circle Service Areas were treated as intra-service area calls for the purpose of call routing and levy of ADC. TRAI also received complaints from subscribers regarding the differential higher tariffs being levied by private mobile operators for calls terminating in BSNL/MTNL network. Now, the private operators will have to cough up more money as TRAI has asked them to set aside extra amount collected. Dear readers, please share your views and opinions about this Supreme Court order via comments with us.